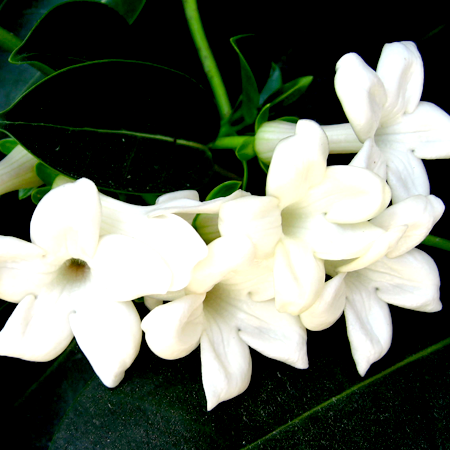 Aromatic Summary: This essential oil has a strong aroma which provides a top note to the product. 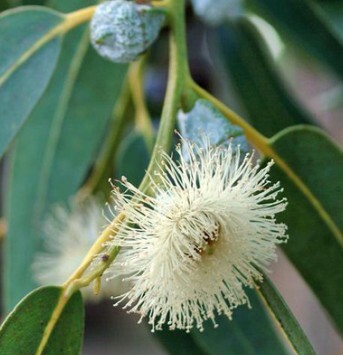 Extracted from Eucalyptus Blue Mallee which spreads a fresh and camphoraceous aroma with a strong peppermint tone. Amalgamation: The oil can be easily assorted with Cedarwood, Basil, Cajeput, Lavender, Citronella, Myrtle, Spearmint, Frankincense, and tea tree to formulate other essential products. 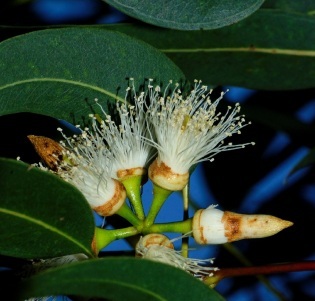 Product Description: Eucalyptus essential oils are 100% pure. 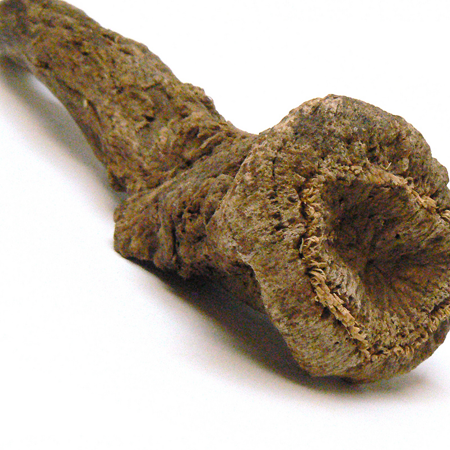 These have long been known as the beneficial product for the respiratory system and deodorizing purposes. The oil is processed from the natural extracts of tress, shrubs and leaves which add sweet, camphorous and slightly fruity aroma to the range. 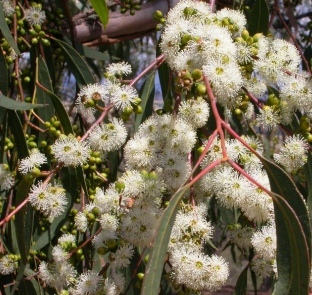 Eucalyptus essential oil is a highly-beneficial oil derived from the large eucalyptus trees belong to the Myrtaceae family. Leaves and shrubs of the tree are steam distilled in order to prepare fresh aromatic oils that are popular in spa treatments & personal care. 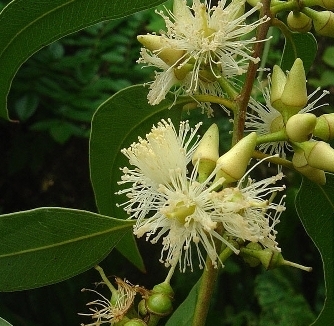 Known for its cleansing and scent properties, Eucalyptus Globulus also finds a big scope in making the environment of rooms and offices refreshing. It can also be used to provide a soothing environment to the study, exercise and meditation areas. 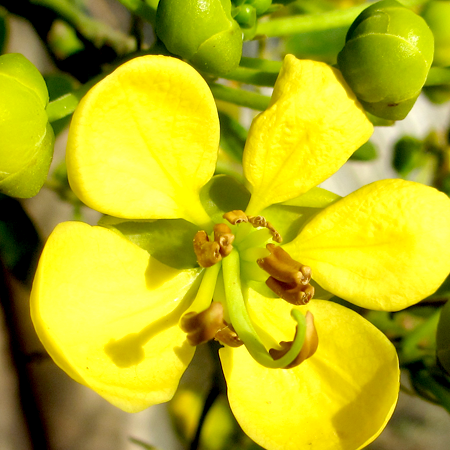 Kusharomaexports is a trusted manufacturer and supplier of Globulus Eucalyptus Essential Oils in India. 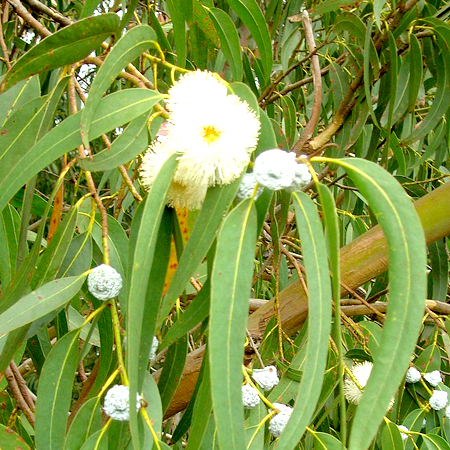 Precaution: Eucalyptus essential oil has many benefits but on the other hand it is actually poisonous in its undiluted form. 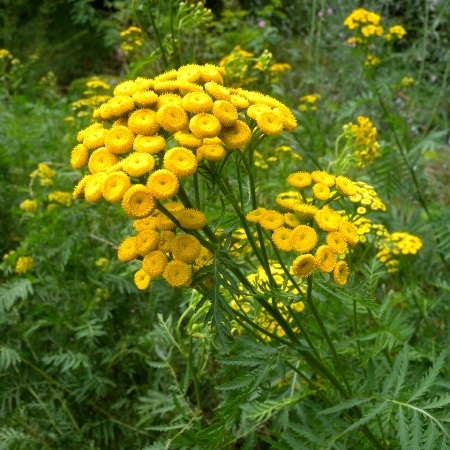 It is harmful especially for young children. So consult a medical practitioner, prior adding it to any of your diet.